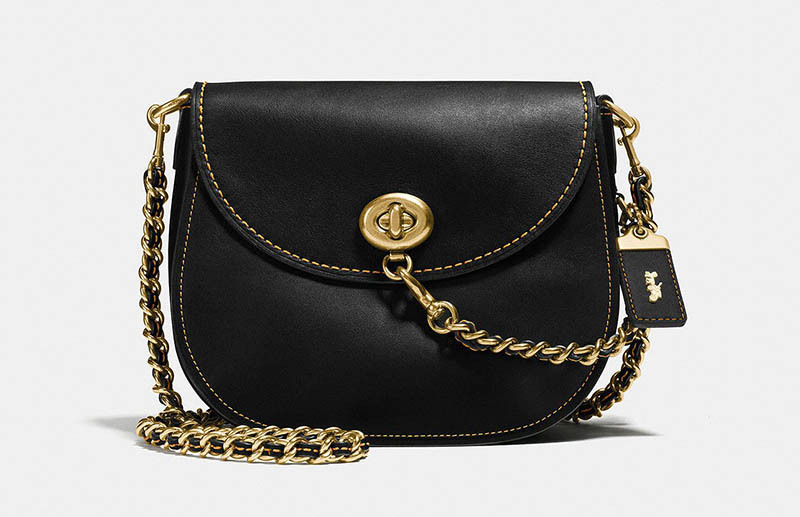 Channel the 70’s in a leather bag featuring the iconic turnlock detail with a brass chain strap. Get ready to kick off the New Year in style with Coach’s winter 2018 sale. The American fashion brand offers major discounts with prices slashed at up to 50% off. 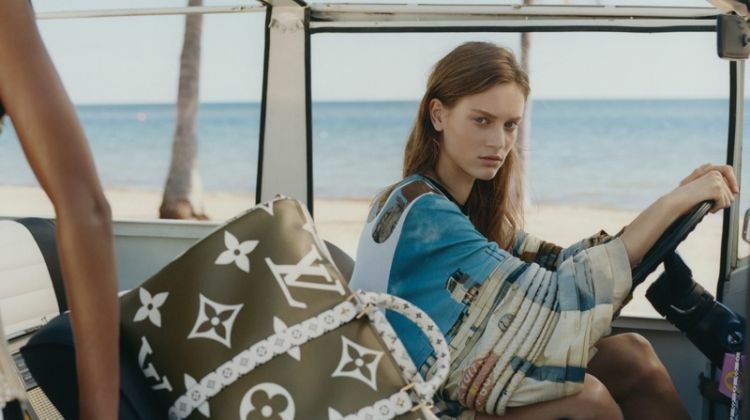 From its signature bags to moto jackets and leather boots, there’s so many options. Discover some of our favorites from the winter sale below, and shop more at Coach.com. Made from 100% merino sheepskin, this jacket will keep you warm while looking cool. 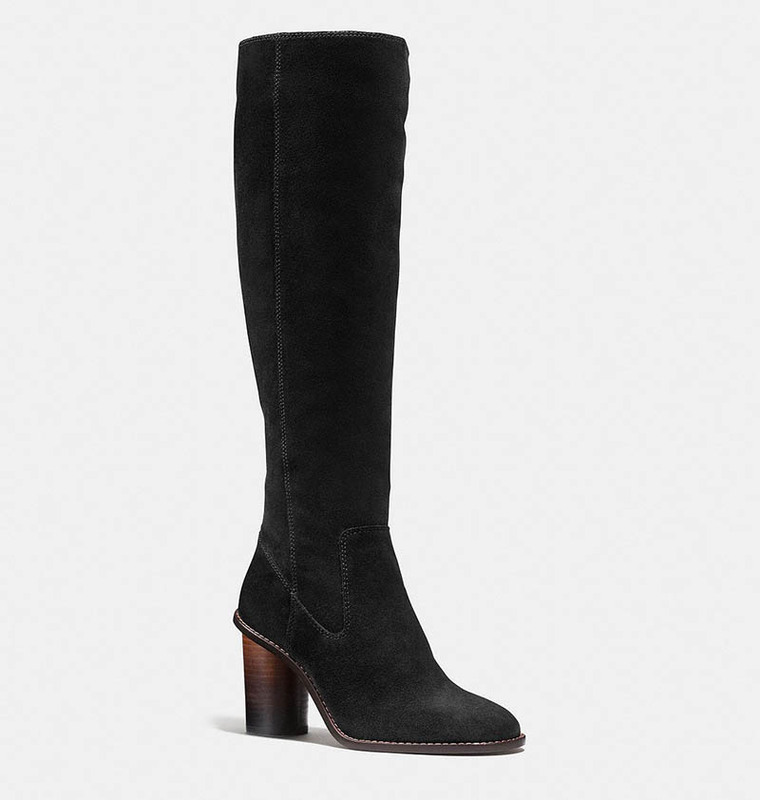 Crafted from smooth suede, a knee-high boot features a chic ombre block-heel. 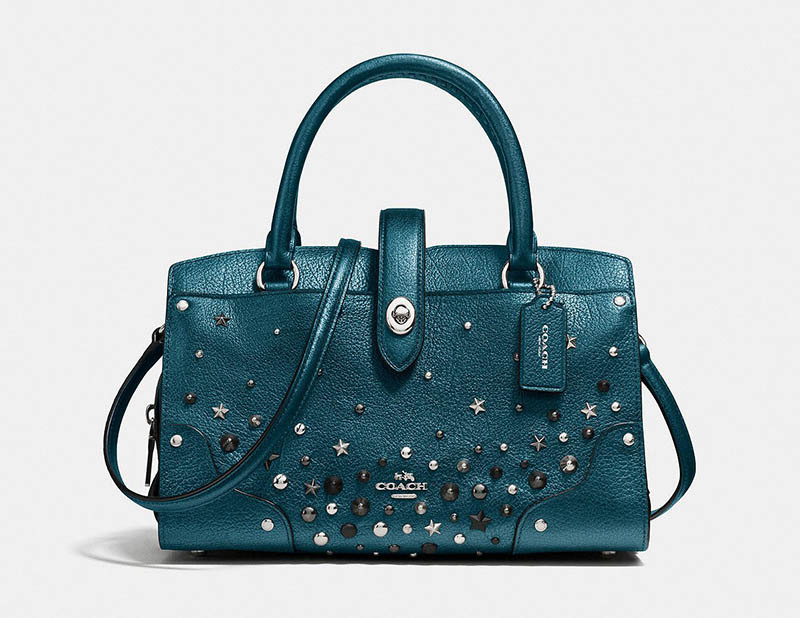 This bag comes in a metallic grain leather embellished with stars, rivets and studs. Channel biker vibes in a moto jacket crafted from pink leather with a playful charm at the chest.